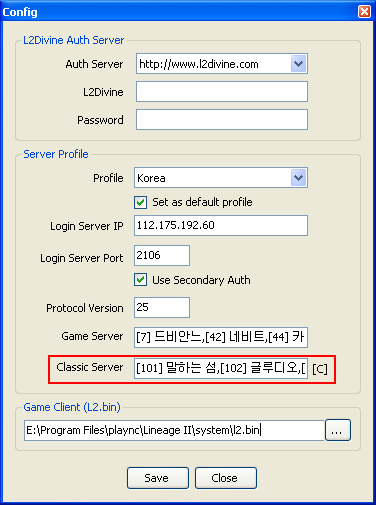 What is classic server? And does this version support "Goddess of Destruction - Ertheia"? 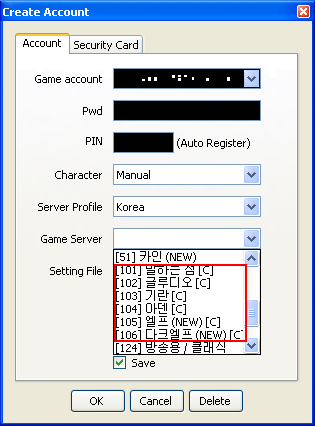 scorpion wrote: What is classic server? And does this version support "Goddess of Destruction - Ertheia"? It's C4 server and you can not use it with Ertheia. 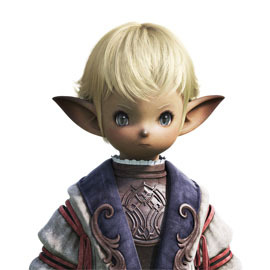 You need to defined classic server list. Wait for update new script command. landford wrote: Wait for update new script command.